Euro Solar System is a reckoned name of the markets from where customers avail Solar Panel Mounting Structure, Solar Power Plant EPC, Roof Top Solar Power Plant and other type of Solar Products. It is of immense pride to us that we are a highly acclaimed Manufacturer, Supplier, and Exporter of this industry. The only reason behind such an immense reputation of our company remains to be within our dedication to serve quality products to customer and further satisfy them. We work under the speculations of quality which are regulated by international authorities. 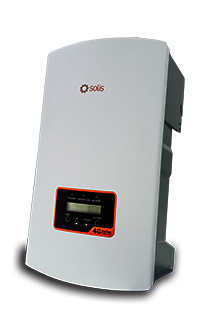 We are the leading manufacturer exporter and supplier of On Grid Solar System in Gujarat Ahmedabad India.